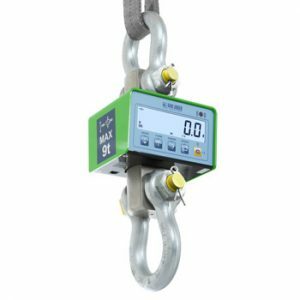 The models with up to 15000 kg capacity are fitted with test certificate obtained with sample weights, for higher capacities the certificate is available on request. 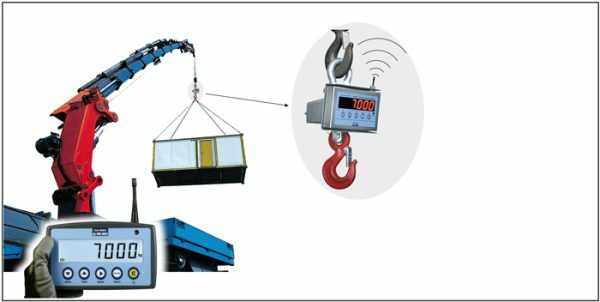 The Dini Argeo MCW09 Professional crane scale is available in both Non Trade and Trade Approved versions. Fitted with radio-frequency 6-key remote control, configurable as simple automatic tare or as a remote keypad. 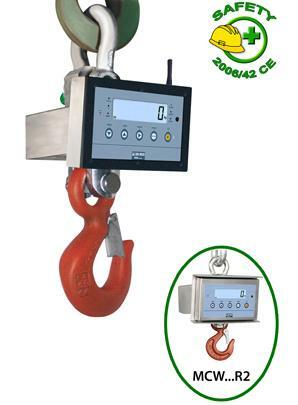 The crane scale is fitted with a radio-frequency remote control which allows to do the Zeroing; the tare; enable / disable functions; printing; switching-off the crane scale. 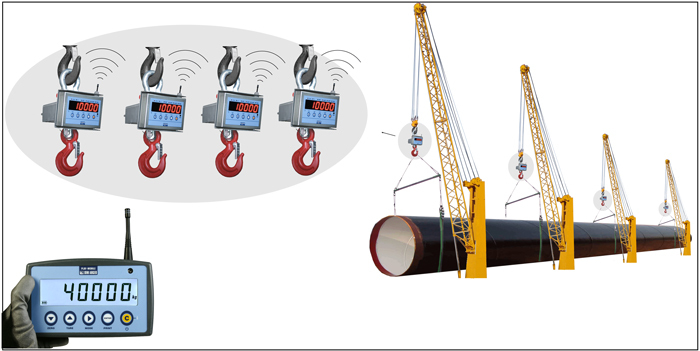 Please click here for Dini Argeo MCW09 Crane Scale data sheet…..